Do you have a property with development potential? If you are a property investor or own a property with development potential, why simply buy and/or sell via traditional methods? Utilise our accomplished property development expertise and generate more profit – stress free! For most people, investing in property is traditionally a strategy of buying, holding and selling property over a period of time. Statistics prove that property grows in value over time, and many utilise the benefits of buying a property and then selling it after a period of time at a price much higher than the purchase price, usually through a selling agent. There are also many property developers in Melbourne and around the world that use property development to make great profits. 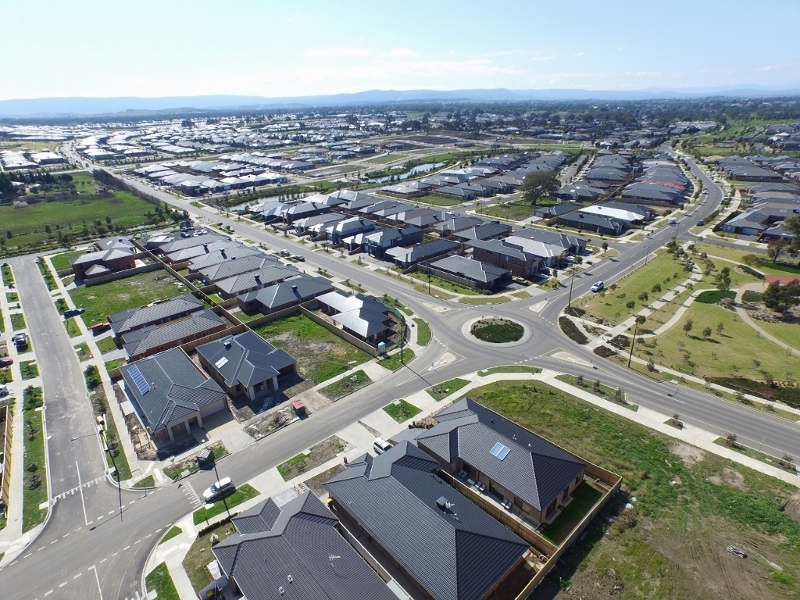 Generally, a ‘site’ is purchased and improved by subdividing the land to build new homes, townhouses, factories or offices. The improved (or developed) site is then sold for a profit. Property Development is where the ‘untapped’ profit lies, and we can help you extract it, regardless of whether you are investing or selling. You may already own a property and have been approached by selling agents or developers wanting to buy it. You may have thought about developing, but lack the time, or worry about the risks of selecting the right ‘project’ and what could go wrong during the process. that have added cost and time to your ‘project’ that were not anticipated. Whatever your situation, Contact Us to help you assess all the available options. Our comprehensive and highly proficient property development services can provide you with the right expertise to evaluate, plan and deliver your project for you from start to finish. We can help you unlock more profit and maximise return with minimal risk and minimal effort required from you, all while you maintain ownership and control, leaving you without the worries and with more time to focus on other things. 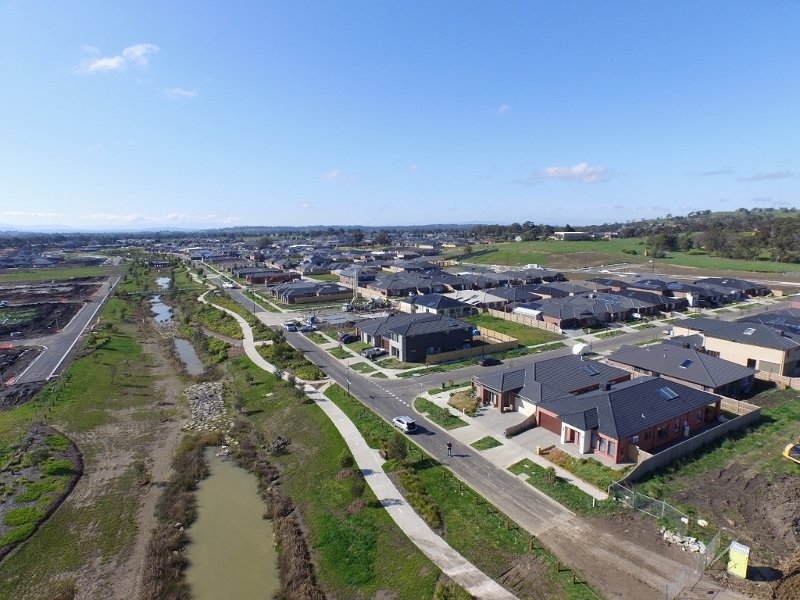 Our property Development Management service specialises in small to large scale land subdivisions, drawing on decades of experience delivering highly profitable, award winning developments across Melbourne. With our thorough understanding of the development process and our strong business relationships with industry stakeholders, we can ensure our clients’ projects achieve their optimal performance. Whether you are investing or selling, development is the key to generating that extra value in property, so contact us to help evaluate your development opportunities. Alternatively, if you have an established property that can be re-developed (into two or more units) and prefer to manage the project yourself, you can also utilise our Development Advisory expertise to help guide you through the process. It’s completely up to you how you prefer to bring our experience to your project. Compared with traditional investment methods, you can also utilise the ‘develop and hold’ approach, and use the development profit to build a property portfolio that could generate 3 to 4 times the wealth in the same amount of time! Become a developing investor and super-charge your wealth building strategy. Want to know more? Refer to our comprehensive report for more information or contact us for assistance with assessing your development options. Whether you are thinking of investing or selling, we can help you assess that development potential based on your particular situation, whatever that may be. Our highly proficient development management service can help you unlock more wealth and provide the path for greater financial rewards! And even if you are still not sure that developing is for you, please talk to us anyway. There may still be opportunities for you to extract some additional ‘off-market’ value. © Copyright 2015 Property Development Melbourne. All Right Reserved.